Why is My Printer Toner Not Sticking to the Paper? 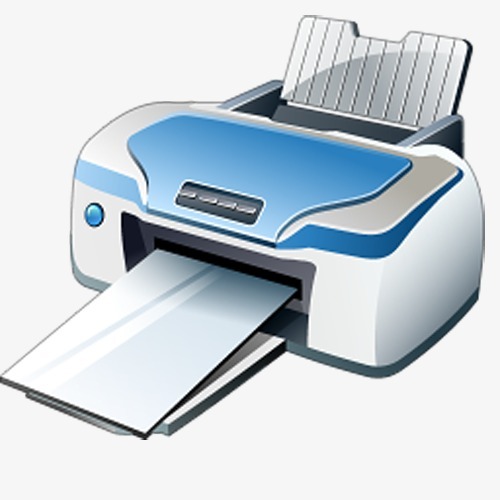 Laser printers are great until they stop performing the way they are supposed to…then, they are anything BUT great. When you’ve got a document that is due on your bosses desk in 15 minutes, or a proposal to be in the mail by end of the day, and you hit ‘print’ only to find ____________, you are like to have a few choice words for your printer that are not “you’re the best printer ever”. What’s Up With This Toner? So, what exactly is going on with the toner, and what do you need to do to rectify the matter ASAP? Here is one of the most frequently encountered scenarios, along with some troubleshooting tips to get things flowing again. Problem: The toner is not fusing to the paper, it flakes or rubs off the page or there is smearing of the print on the page after printing is finished. There is a good chance the fuser is damaged or it is just not reaching the temperature required to fuse the toner to the page. 1) If your printer takes different types of media, Verify that the media (paper/card) used matches the printer setting. 2) Adjust the Fuser and BTR (transfer roller) to properly match the specific media (card/paper) used. 3) Try to adjust the fuser temperature to the highest setting, especially if you are printing using specialty type papers or card stock. Refer to your specific user manual for directions how to adjust the temperature setting in your configuration menu on the printer. 4) Swap out the fuser for a new one if you have it available, and see if the problem persists. 5) If you are using a generic, off-brand toner cartridge, it could be a matter of poor quality or slight incompatibility with the fuser. Try purchasing an OEM toner cartridge and see if that takes care of the issue. 6) If the toner is still not adhering properly, then it is a good time to take out the product manuals and reach out to the manufacturer’s tech support, or if you are lucky enough to work somewhere with an in-house IT dept…call them fast for assistance!